If you are interested in knowledge sharing, click here to visit my website where my articles for Managing Partner on knowledge sharing in law firms are available. And if you are looking for UK Knowledge Management training …. 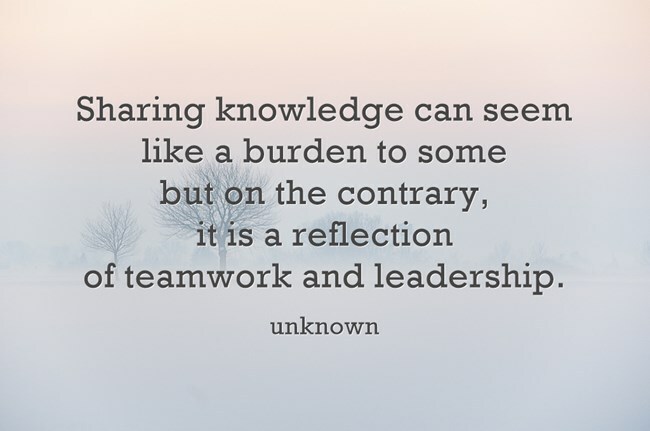 This entry was posted in leadership, quotes and tagged knowledge-sharing, leadership, quotations, team work. Bookmark the permalink.